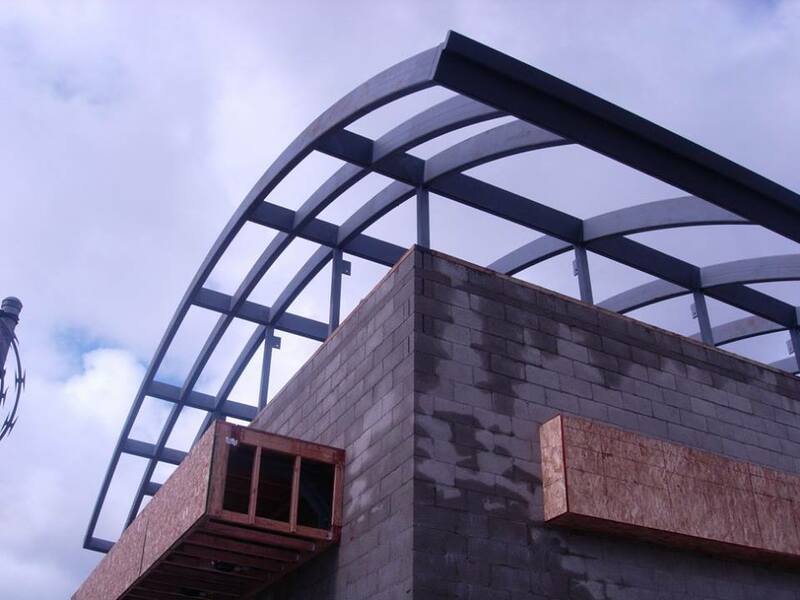 Advanced Contractors, Inc. (ACI) is a licensed general contractor in the State of California and Arizona. Founded in 1949 and incorporated in 1978, ACI’s company profile consists of over 30 employees with over 100 years of collective experience in the building industry. Along with our affiliates, ACI can provide architectural, engineering and construction services to our clients. 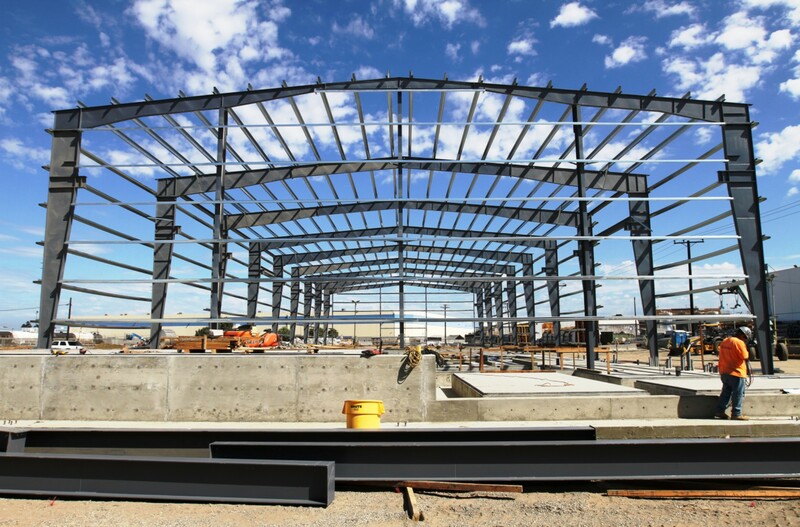 This includes complete cost estimating, scheduling and value engineering services, all performed in-house. Our current staff includes project managers, supervisors, licensed contractors, engineers, technicians, and administrators. We are committed to delivering our customers the highest quality of construction services, using the latest technology, while maintaining safety and integrity. The officers and employees of ACI conduct themselves in a friendly and professional manner while providing an exceptional finished product. This mastery has awarded ACI exclusive contracts over the years from both the private and public sector with jobs ranging from $10,000 to multi-million dollars. From the largest ground-up facility to the smallest office remodel, ACI will provide the same quality craftsmanship, and efficient performance that we’ve been delivering to our clients for the past fifty years.